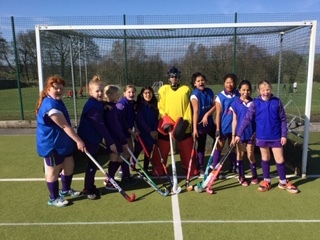 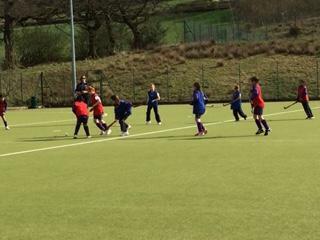 The year 3 and 4 played the best hockey that I have seen at Westholme with some real understanding of positional play being evident. 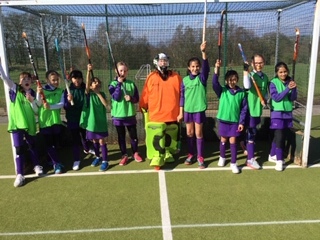 What lovely hockey to umpire. 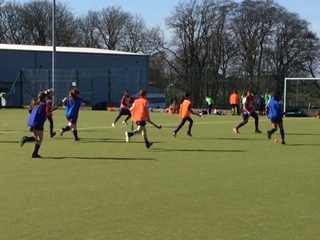 The year 5 and 6 matches were also exciting with some lovely goals being scored and some real house spirit on view throughout the afternoon. 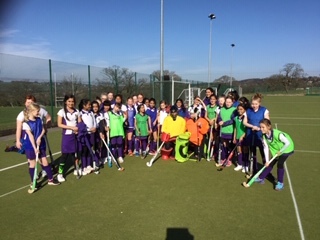 Well done to all the girls for some lovely end of term competition. 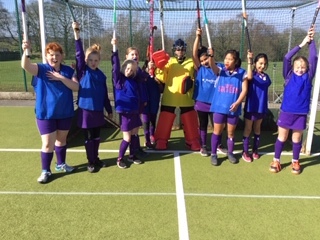 Match report by Mrs Ingham.